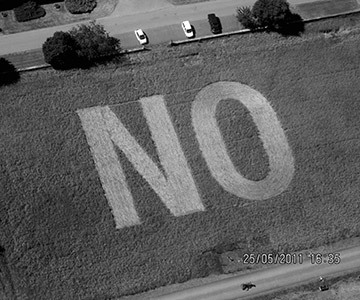 A large 'NO' inscribed into a field of wheat near Rouillé, France. 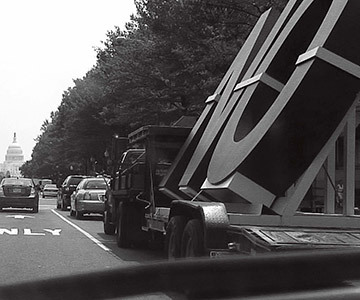 A large metal sculpture of the word 'NO' was transported by a truck around the world and repeatedly installed in different locations. 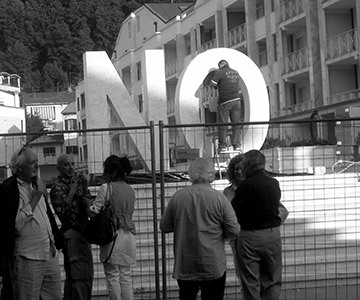 A large 'NO' marble sculpture installed in the Piazza Bruccellaria Montecatini during the XIV Biennale Internazionale di Scultura di Carrara, Italy. 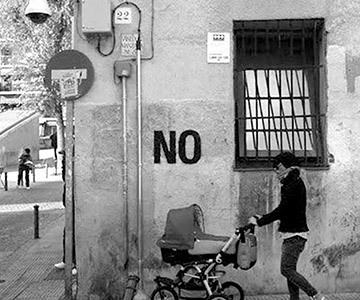 Within the framework of the neighbourhood protests against the installation of surveillance cameras held in the Lavapies neighbourhood of Madrid, the word 'NO' was painted in front of the cameras. 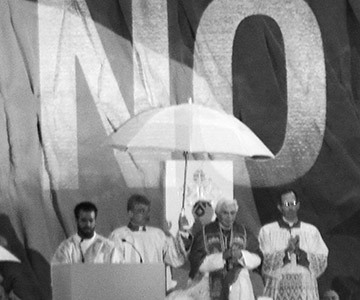 The word 'NO' is projected above the Pope as he celebrated World Youth Day in Madrid in 2011. Using a Fulgurator, a device designed by Julius von Bismarck, the image is projected briefly over the Pope and a photograph taken. 2014 The Flock, Team Gallery, New York. 2017 Closed Universe (Part II). 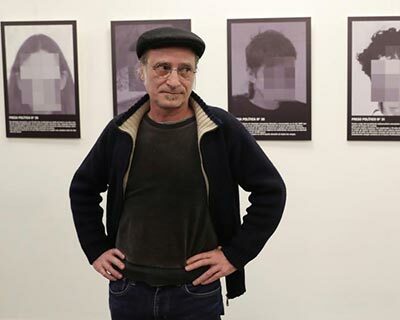 Mechanisms of radicalism in contemporary art, Martinetz Gallerie, Cologne, Germany. 2016 Antimusée/Antimuseum. Une retrospective d’expositions fermées, FRI ART, Centre d’Art de 2016 Fribourg, Switzerland. 2015 The Copenhagen Declaration. Jens Haaning / Santiago Sierra, Farschou Foundation, Nordhavn. 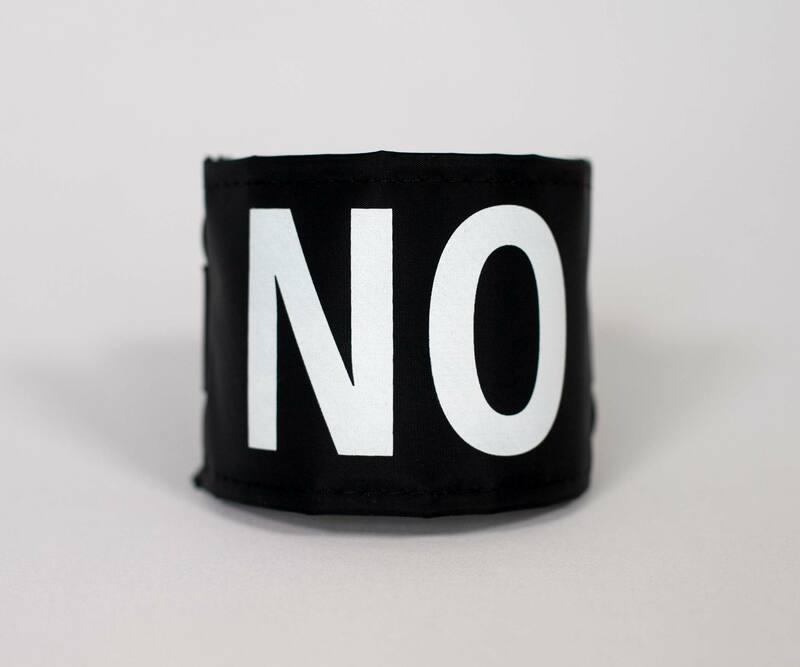 2015 Das Ende 20. Jahrhunderts. Es jommt noch besser, Hamburger Bahnhof, Museum fur Gegenwart, Berlin. 2008 Madrid Abierto. 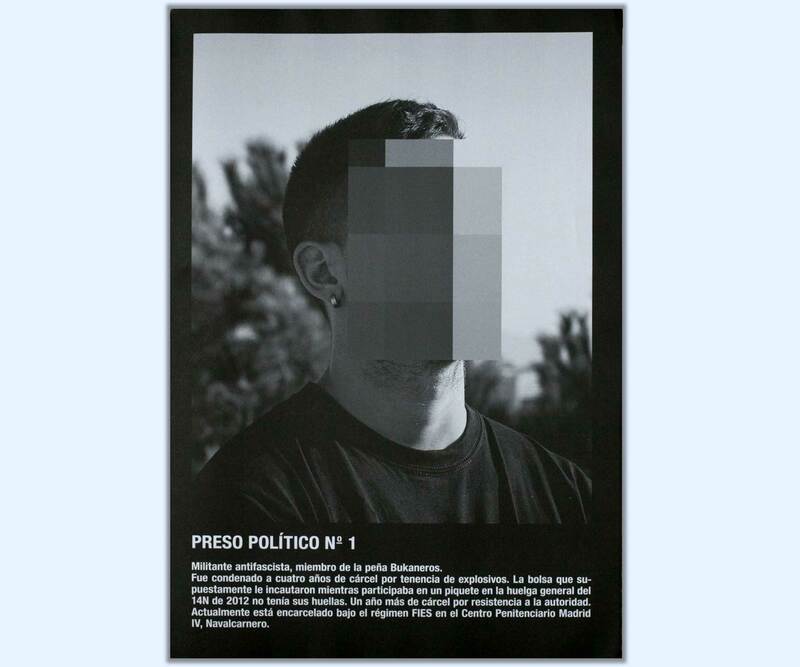 Intervenciones Arte Público, Madrid. 2005 Emergencias, MUSAC, LeónLaocoonte devorado. 2004 Cremers Haufen, Westfälisches Landesmuseum für Kunst und Kulturgeschichte, Münster Soziale Kreaturen.